This time last year I took a moment over the Christmas break to reflect on 2012. I've been doing a similar thing this year - it's been wonderful having time to think, and wind down from what has been another brilliant year. Yes, it's had ups and downs, but thankfully I can say we've had some fantastic highs. 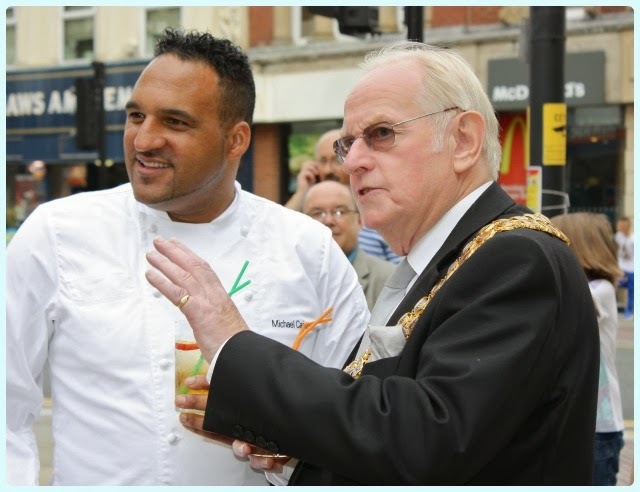 Looking through all the old pictures has made me quite nostalgic, and I can't quite believe that some of these events were less than twelve months ago! 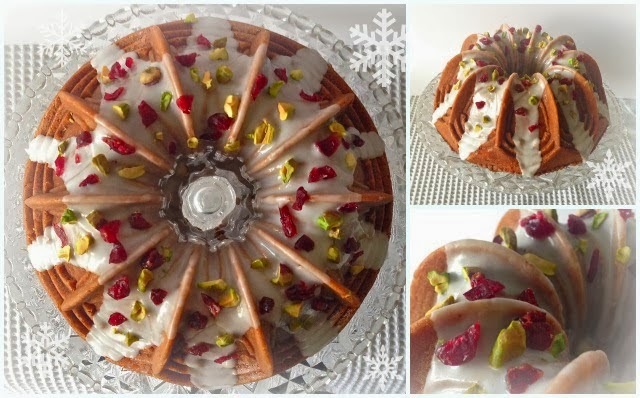 Christmas 2011 saw me make my first bundt cake, something which is still one of my favourite hobbies at the end of 2013. 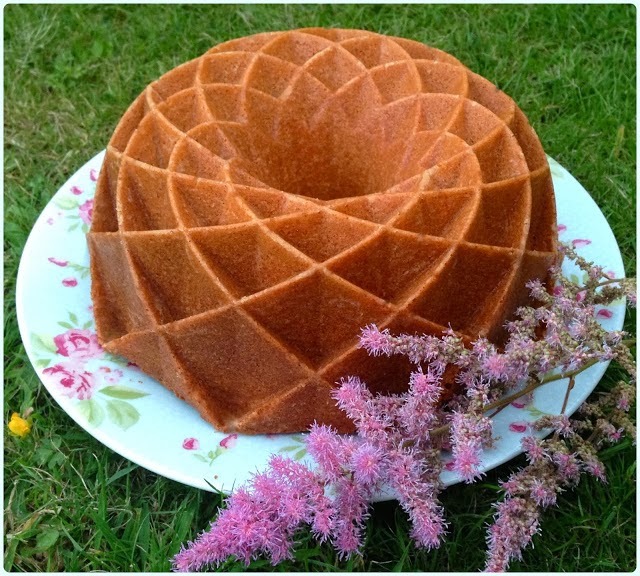 I started blogging around the same time, and January 2014 will see DollyBakes celebrate its second birthday. 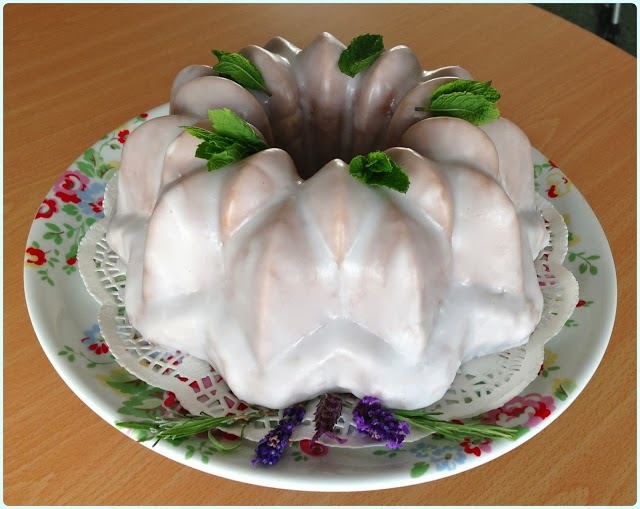 What started off as the ramblings of a cake mad food fiend has grown into a huge part of my life, and has seen me gather some amazing new friends. It was cold. Really cold! 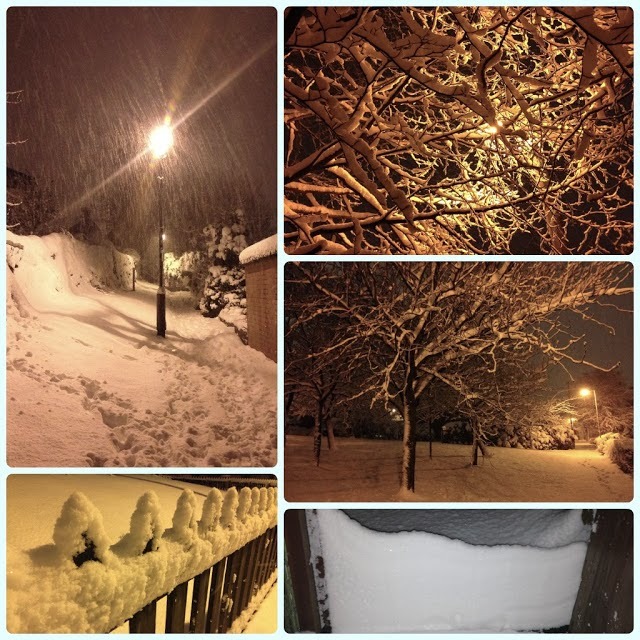 We had a couple of horrendous heavy snow storms which disrupted our plans a little, but the show went on. 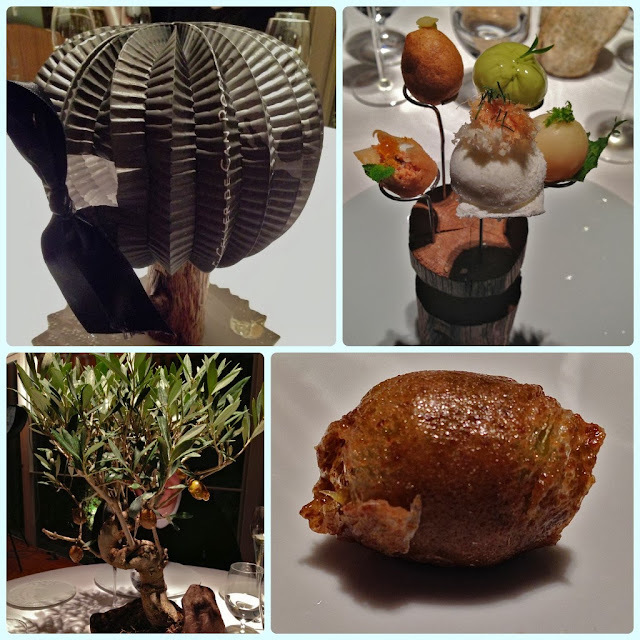 We visited El Cellar de Can Roca in Girona, Spain for my husband's 30th. 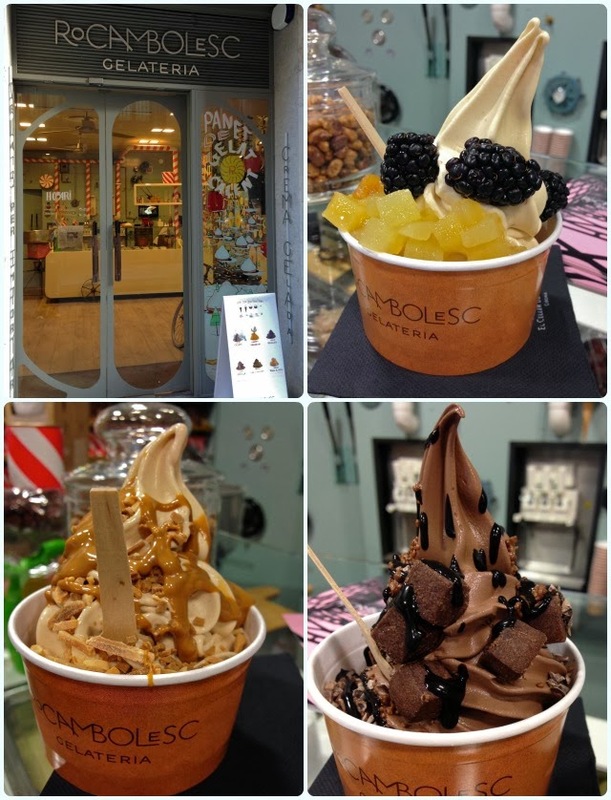 Whilst in Girona, we also sampled Jordi Roca's ice cream parlour, Rocambolesc Gelateria, and a beautiful little restaurant called Casa Marieta which had an natural waterfall indoors! 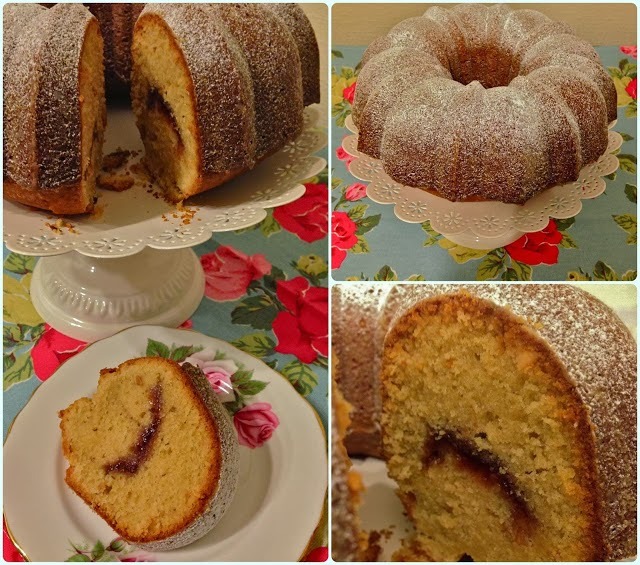 We became obsessed with the American version of The Office, so I made a Beetroot Bundt Cake in honour of Dwight. I still hate beetroots. They taste like soil. 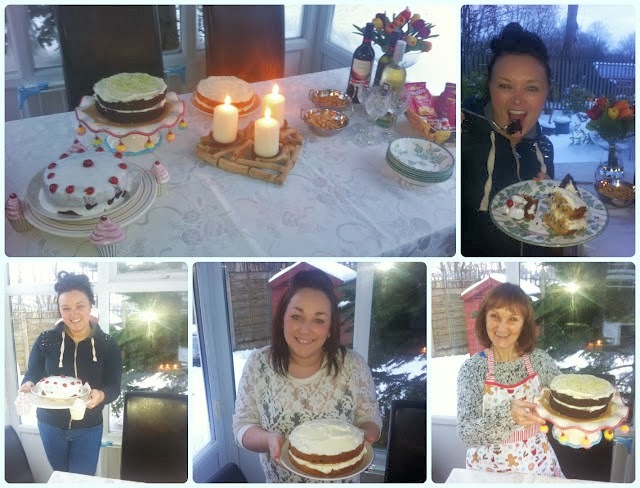 Our January cake club was snowed off, but despite feet of snow a few of us managed to get to Thyme Deli in Horwich, and the rest stayed at home - our first virtual cake club! 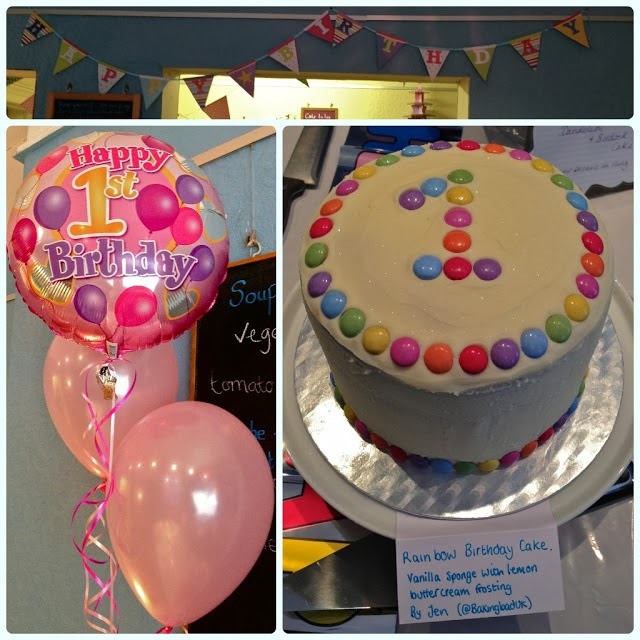 My little Bolton Clandestine Cake Club turned one. 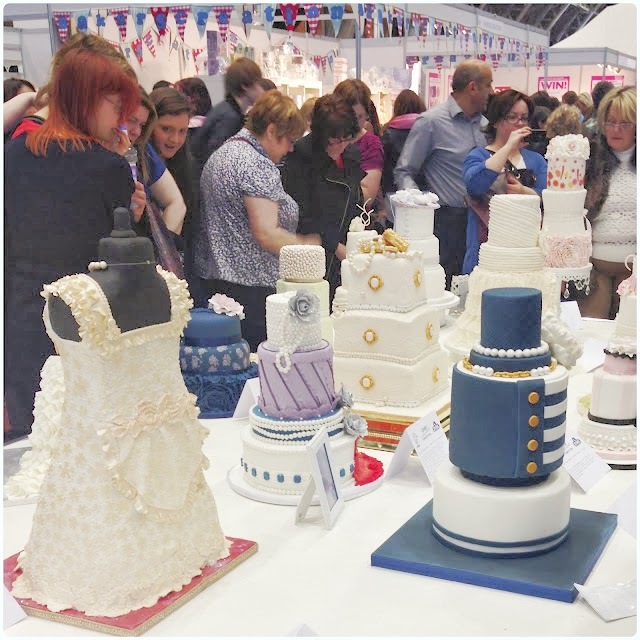 We had eaten 263 cakes, gathered 102 members and had two babies. Baby number three, Cameron arrived later this year. 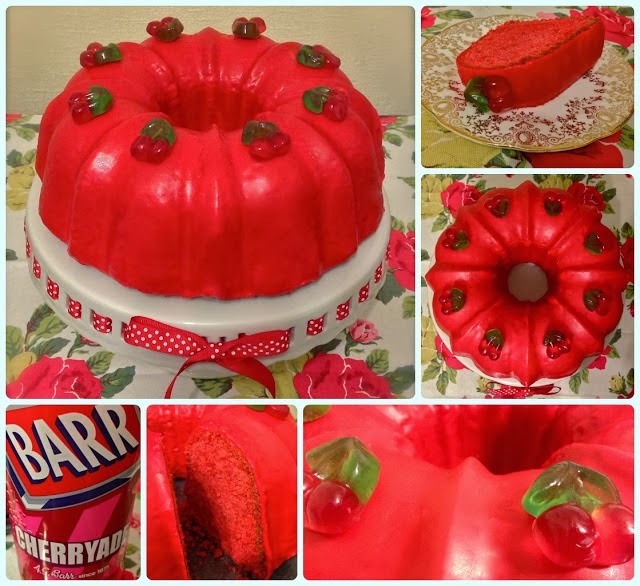 I made the brightest Cherryade Bundt you ever did see. 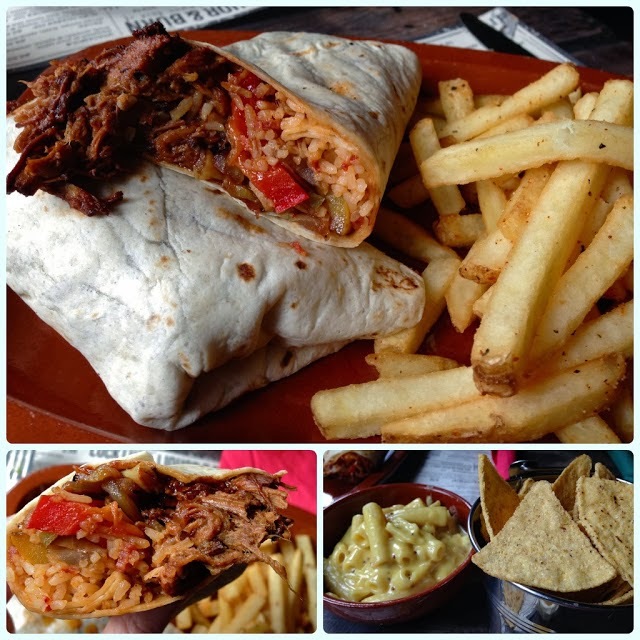 I discovered Luck, Lust, Liquor and Burn - burrito heaven. 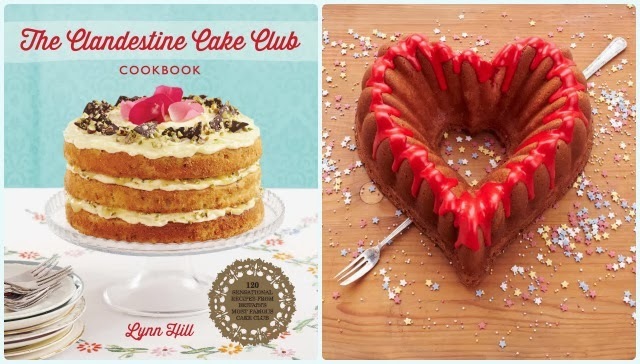 Four of my bundts were immortalised in the Clandestine Cake Club Cookbook. I have never been so proud. 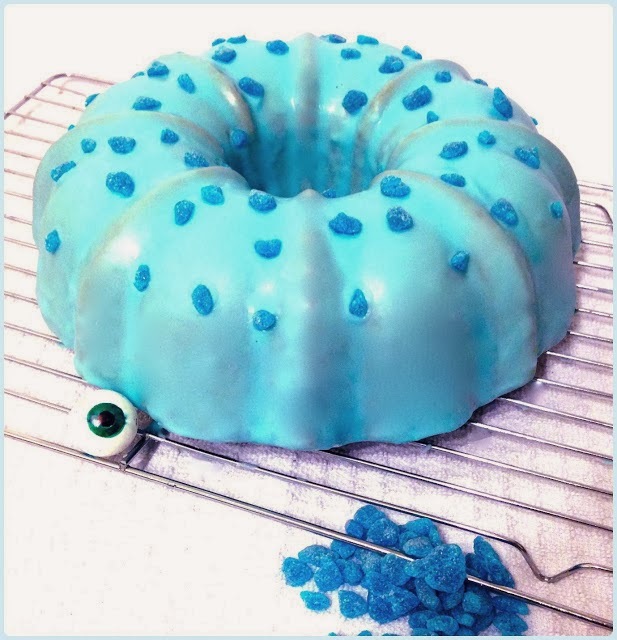 Stick your degree certificate - my bundts were in a book! A real one! That people bought! 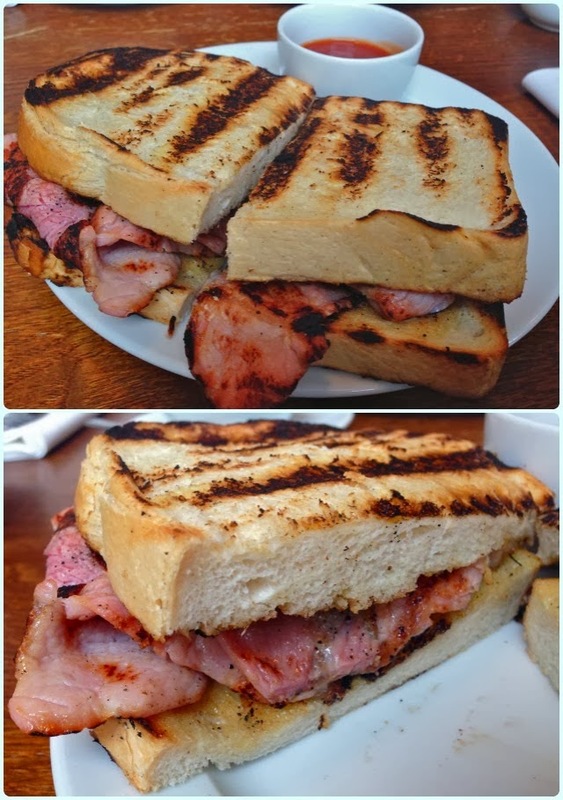 We scratched an itch by returning to Dishoom in London for a third time, just for a fancy bacon butty. 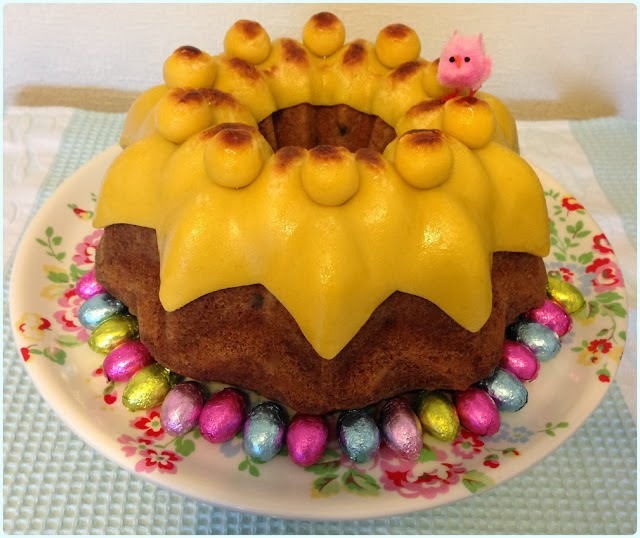 I experimented with marzipan to create a vibrant Easter Simnel Bundt Cake. I had the most amazing raspberry meringue cake from Ladurée in Harrods. 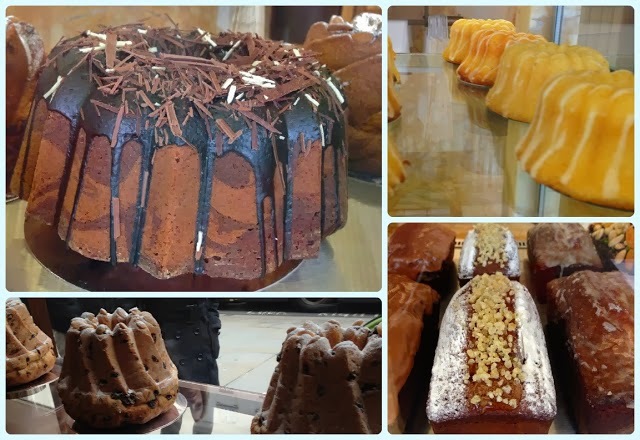 I stumbled upon a window full of bundts at Cafe Royal in London. 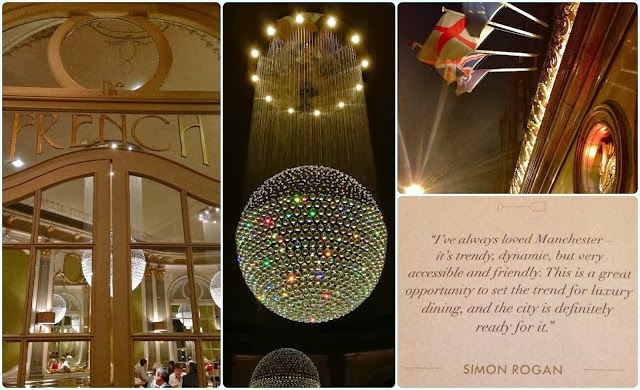 Glamour came to Manchester in the form of Simon Rogan's The French restaurant in the Midland Hotel. 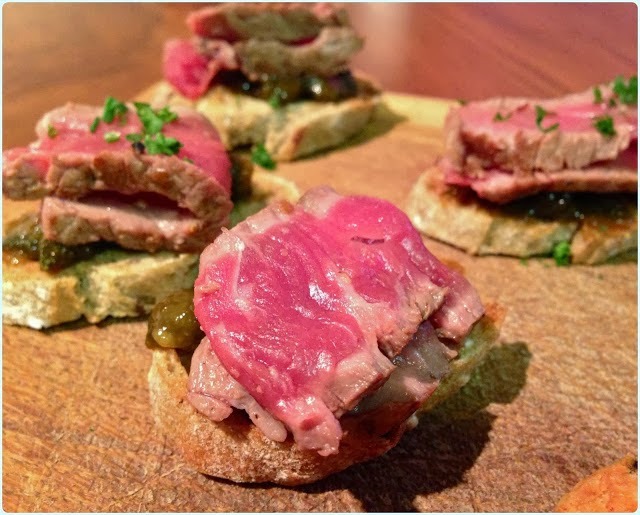 The best hope Manchester has for a Michelin star in 2014. 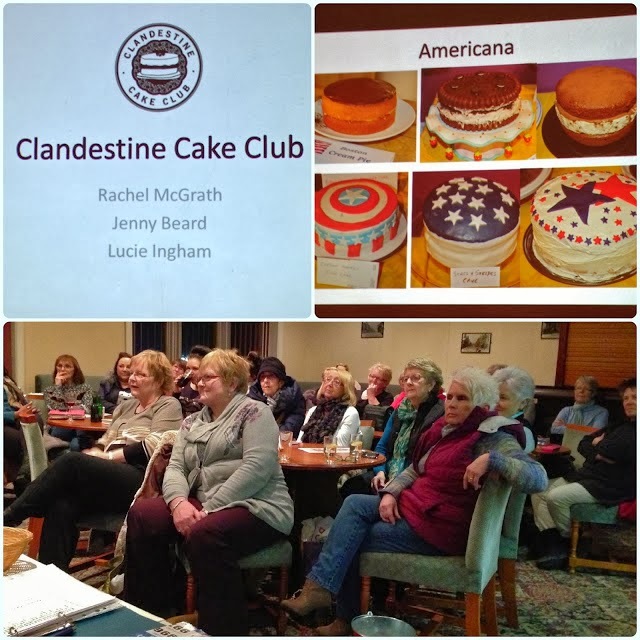 Lucie, Jenny and I presented to the Horwich Women's Institute - we gave them a taste of cake club! I was published in the Women's Institute Magazine - nothing like a bit of pressure eh? 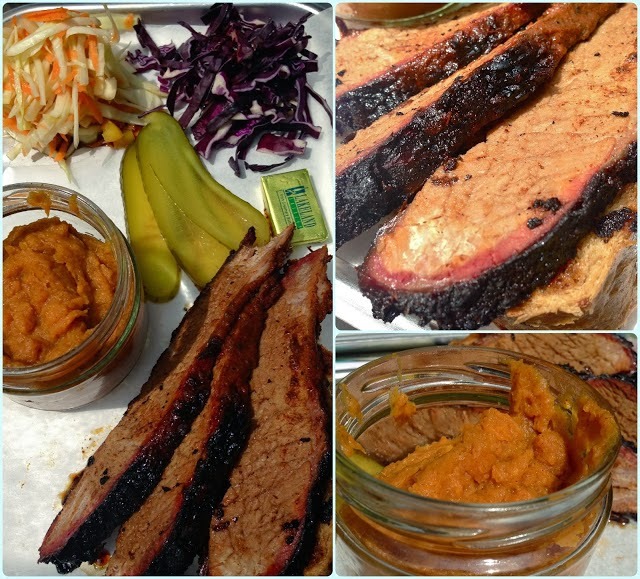 We visited Red's True Barbecue in Leeds, and the BBQ obsession began... Not long after we also went to Duke's Brew and Cue in London. 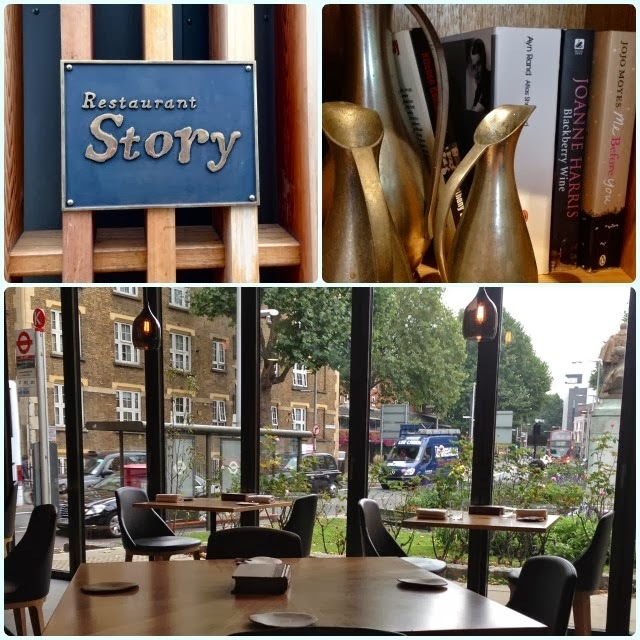 We returned to St John's in London and had the most amazing rhubarb jelly. 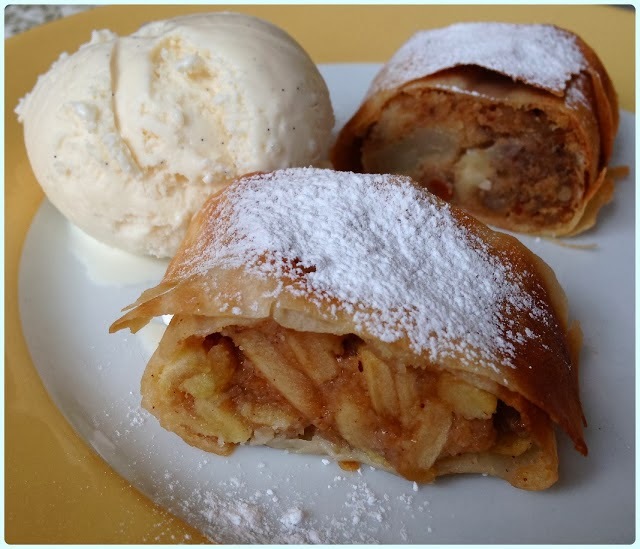 We enjoyed strudel and ice cream at Fortnum and Mason. April was when we got our 'Pigs of the Month' award... 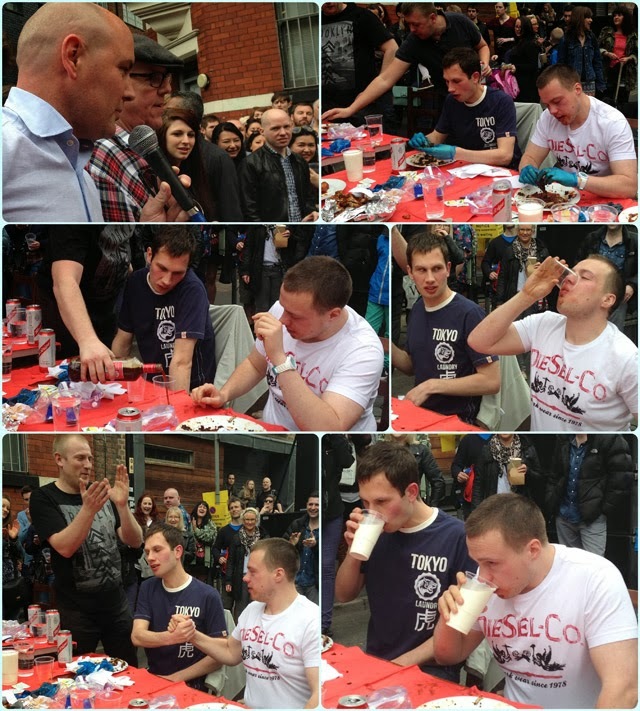 I jest... But we probably would have won if the awards existed! Looking through our pictures, we were an absolute disgrace. It was great. Solita announced the Parmo. How I'm not dead by this point I'll never know. 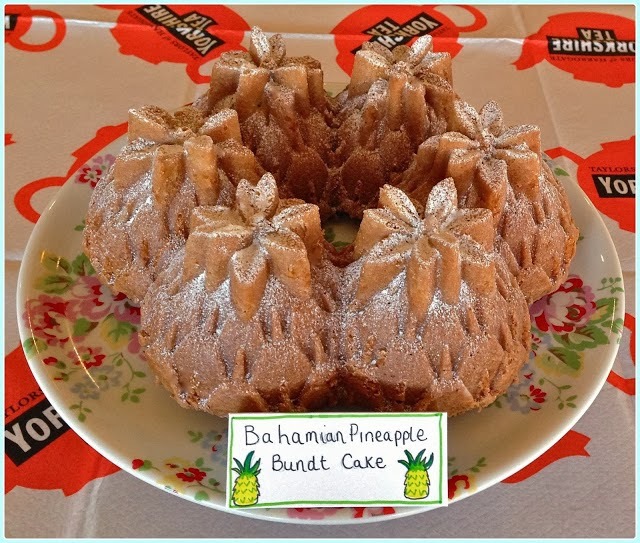 I made a pineapple shaped bundt cake for our 'Empire Strikes Back' cake club, which was sponsored by Yorkshire Tea! Check us out! 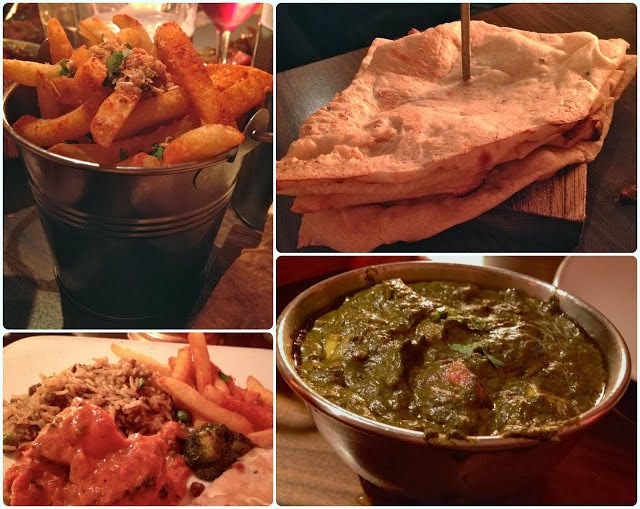 We remembered just how amazing Sanmini's in Ramsbottom is. 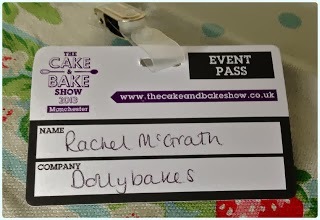 Lucie and I were lucky enough to get backstage passes for the Cake and Bake Show in Manchester. 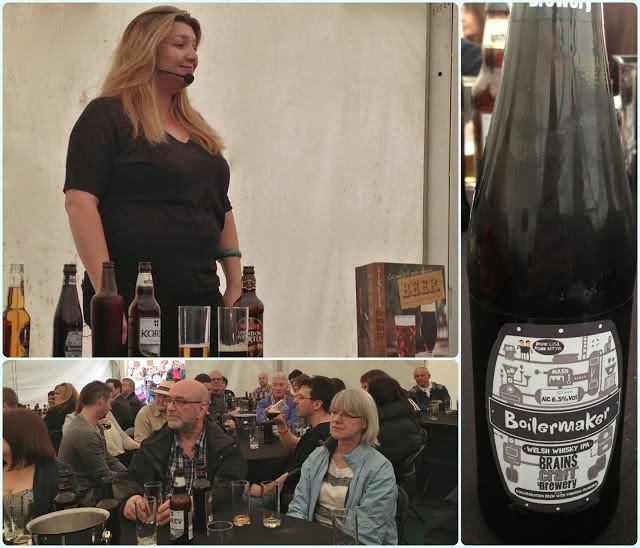 The Tatton Foodies' Festival played host to beer writing queen Melissa Cole. She shouted at some rude chatty folk and made me laugh! 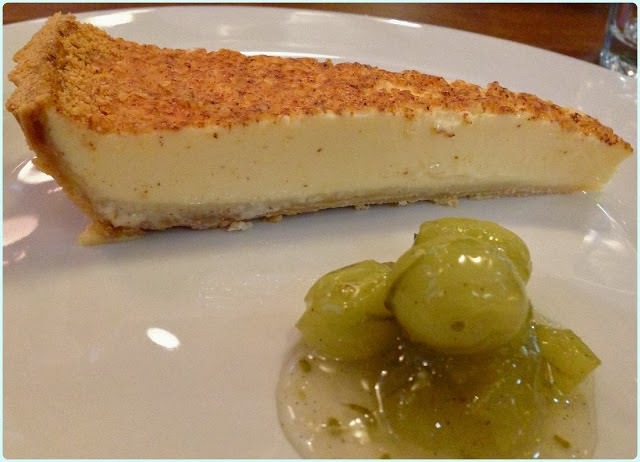 Albert Square Chop House opened in Manchester and introduced me to their wonderfully wibbly custard tart. 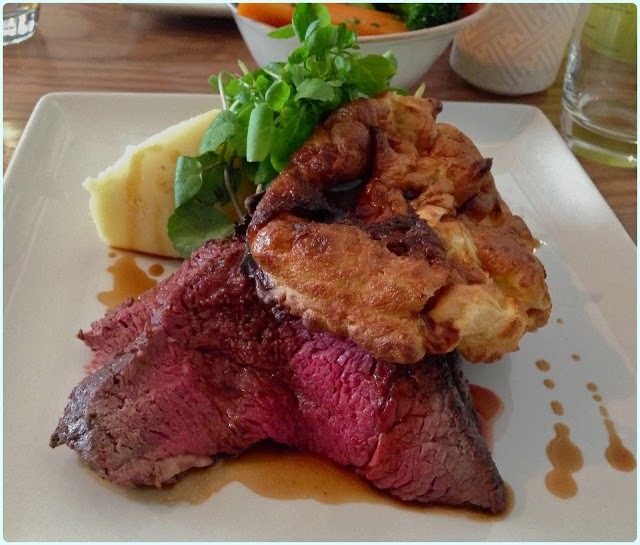 We had the best Sunday roast on record at the stunning Bells of Peover. It helped that it was a glorious day for it too. 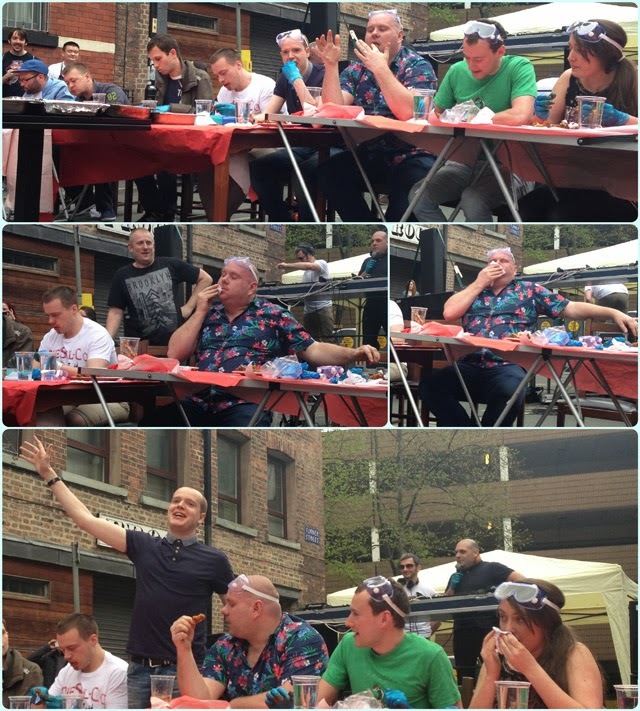 Our friends Kev, Hoss and Shaun all had us scared to death as they tackled the Solita in the Street Hot Wing Challenge! 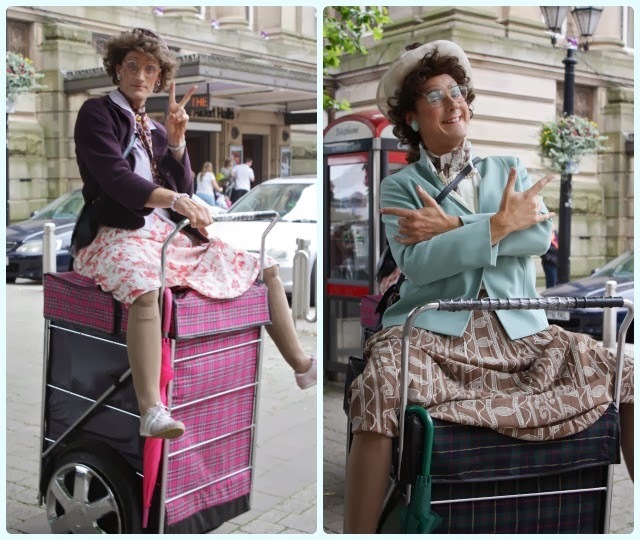 June saw us make another trip to London, and watch folk fall off unicycles in Horwich town centre - all rock n roll - I know. 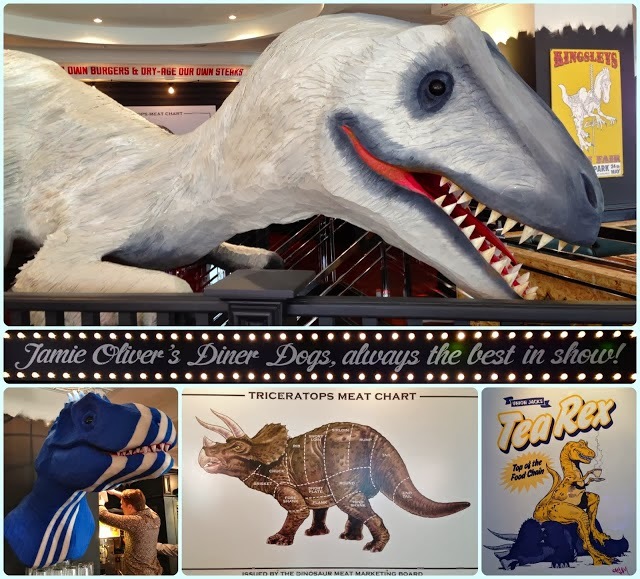 Giant dinosaurs were having tea in Jamie's Diner. 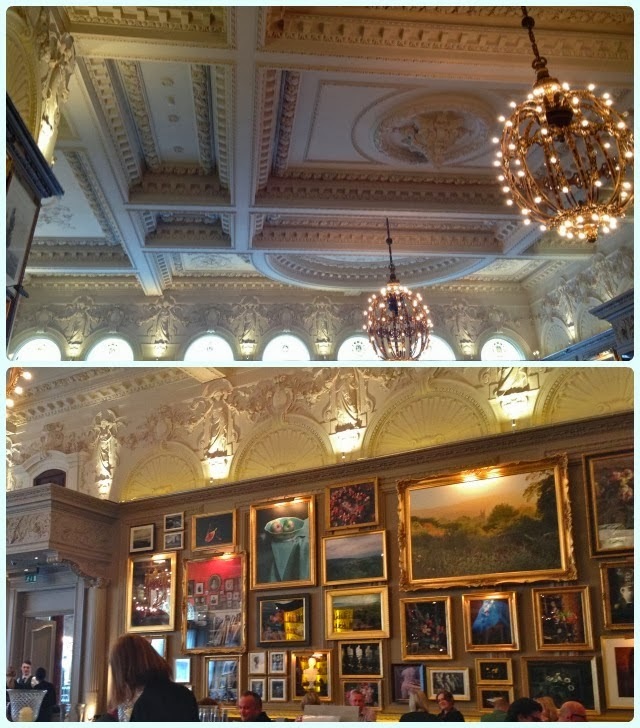 Balthazar London introduced me to stewed apples on pancakes. 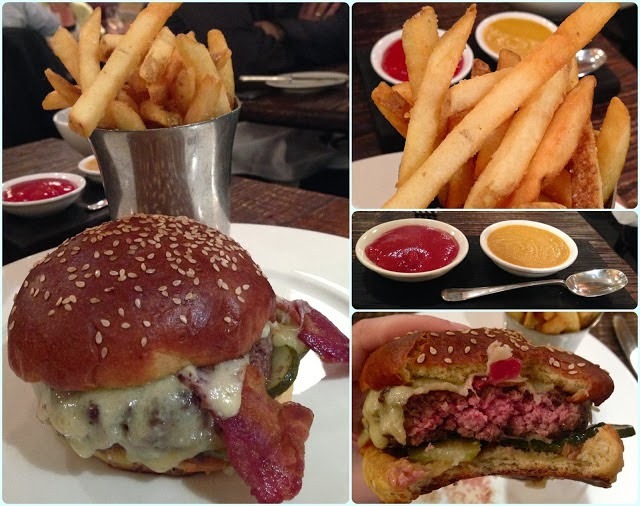 Jason Atherton did it again with a belting burger at Little Social. 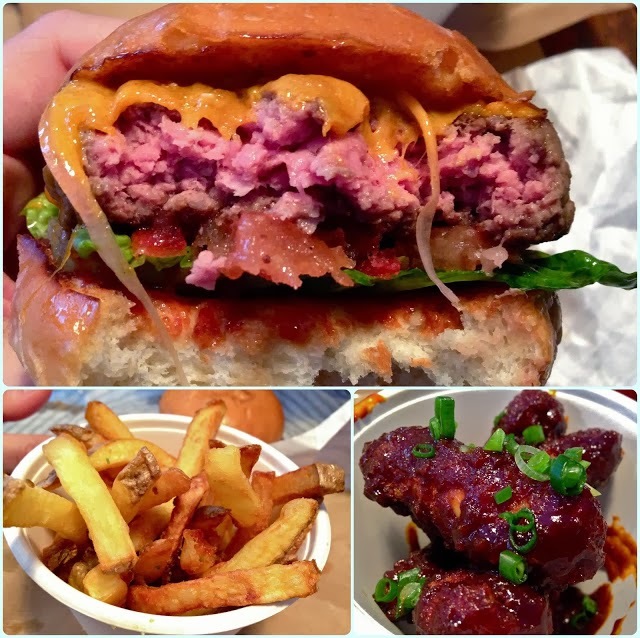 I tasted one of the best burgers of my life at Patty & Bun, London. 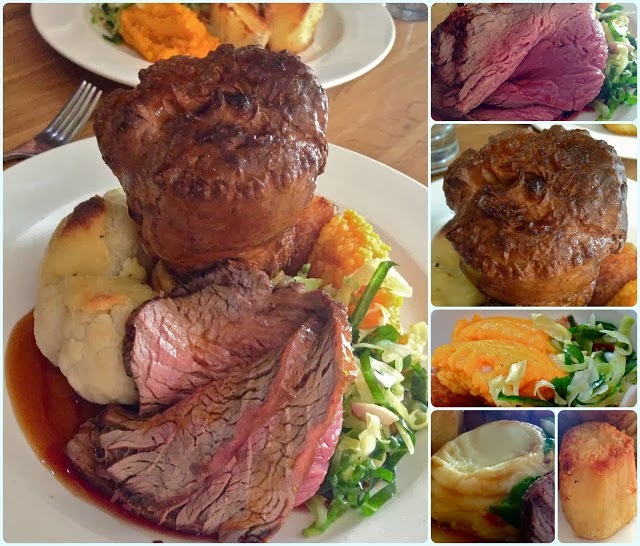 Another fantastic roast, this time at Grenache in Worsley. 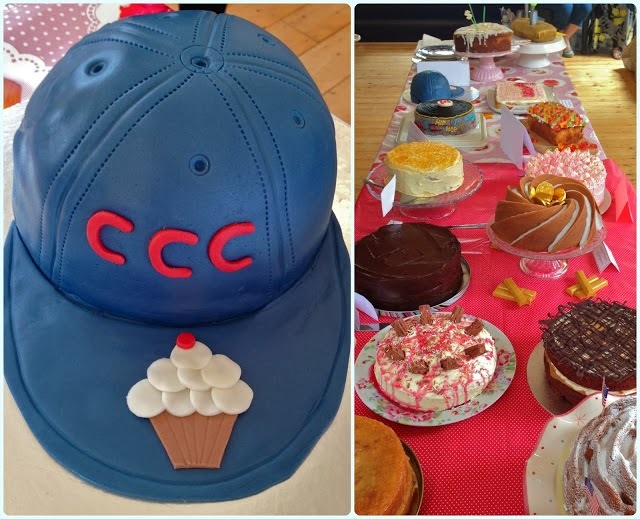 Our cake club went all hip hop with our '99 Problems' meeting. 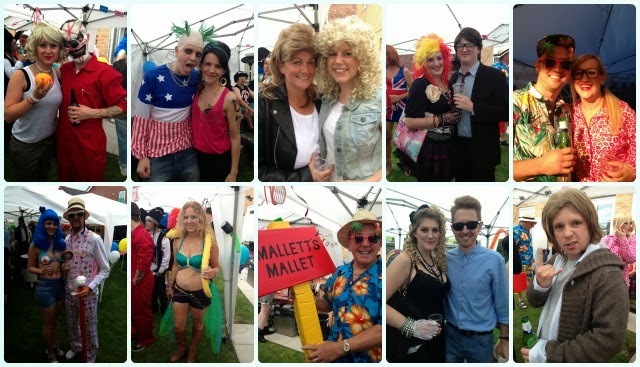 We listened to folk, ate pulled pork and drank Brooklyn beer at Grillstock Manchester. 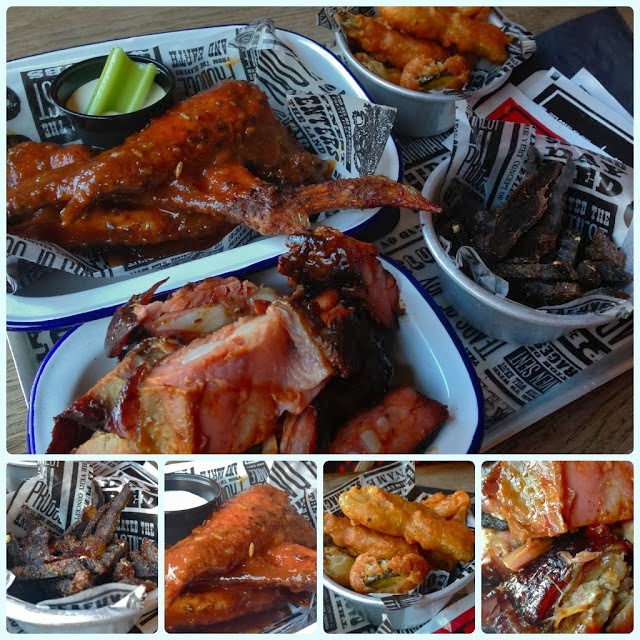 We sat in the sun sampling Brewdog's amazing new barbecue menu. Yet another roast... this time at Northcote in Langho. 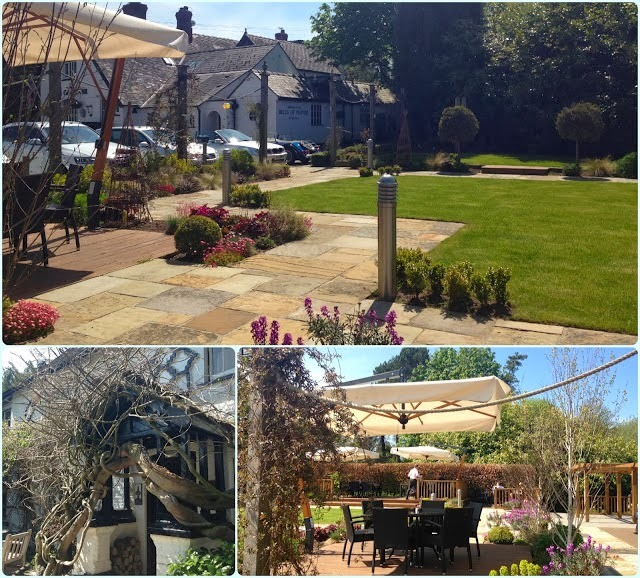 We love it here because it was our first Michelin starred experience and we held our wedding reception there several years later. We finally got round to going to The Ledbury, spoke to lovely northern Sam, and were irritated by the foghorn which was Amanda Holden. 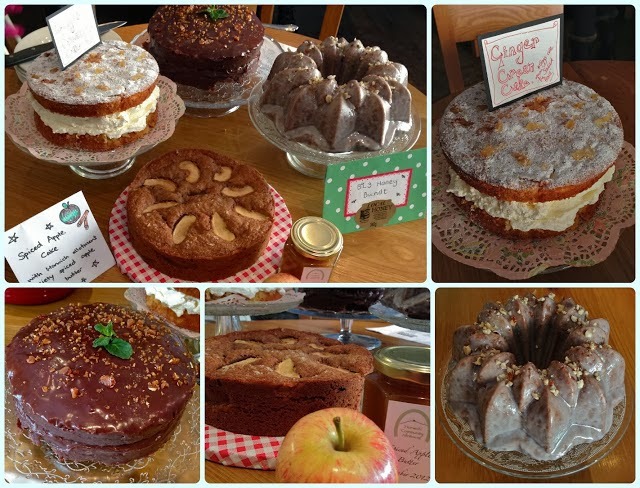 T & Cake in Almondbury hosted a fantastic 'Odd Dinner', and we also sampled a superb Sunday roast from Good Food Guide favourite, Eric's. 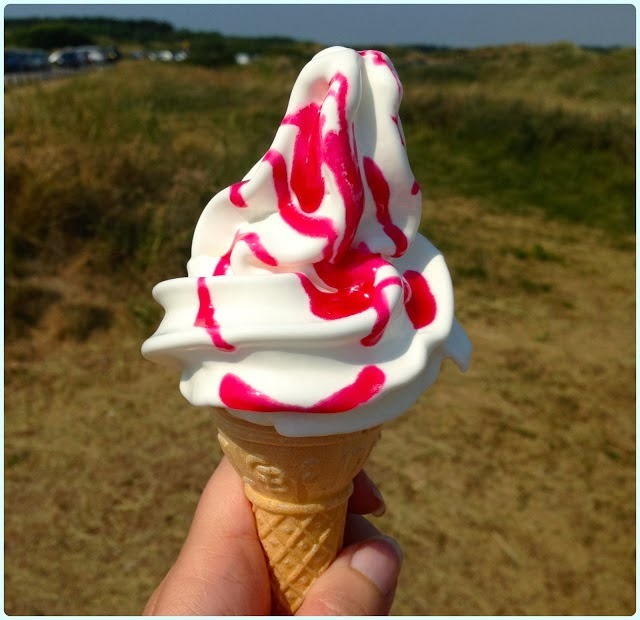 We went to Formby on a day where temperatures were over 30C, nearly fell off a sand dune, discovered the beautiful beach and enjoyed the air con on The Gallery restaurant. 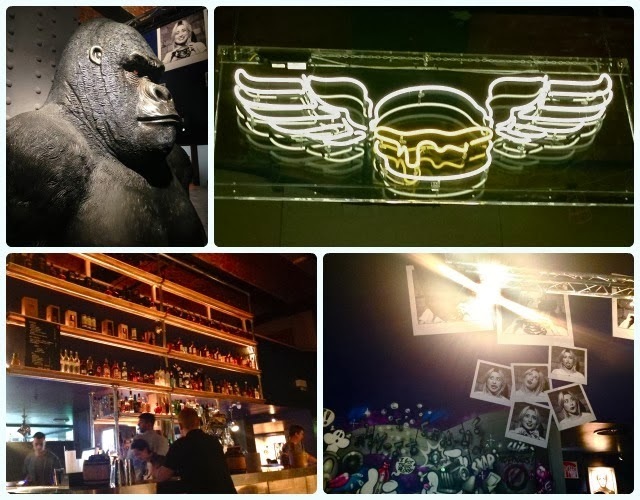 All Star Lanes came into our lives - I think we ate there three times in three weeks. 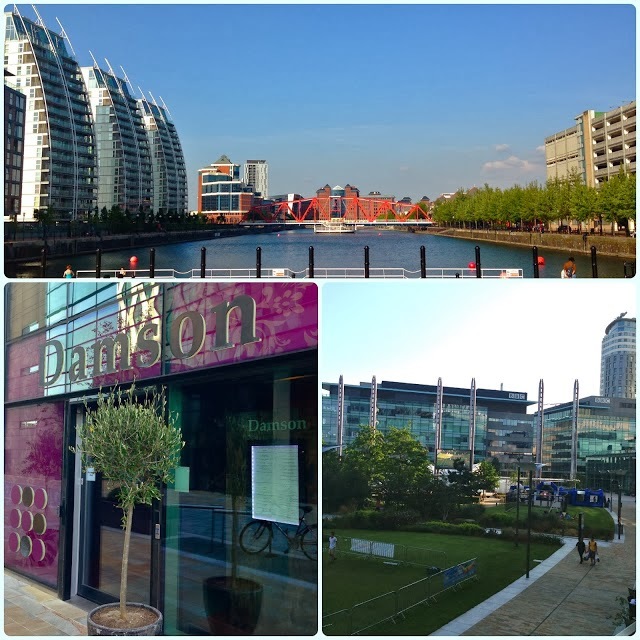 Damson Media City was the perfect location for a hot summer evening. They had lots of cheese. 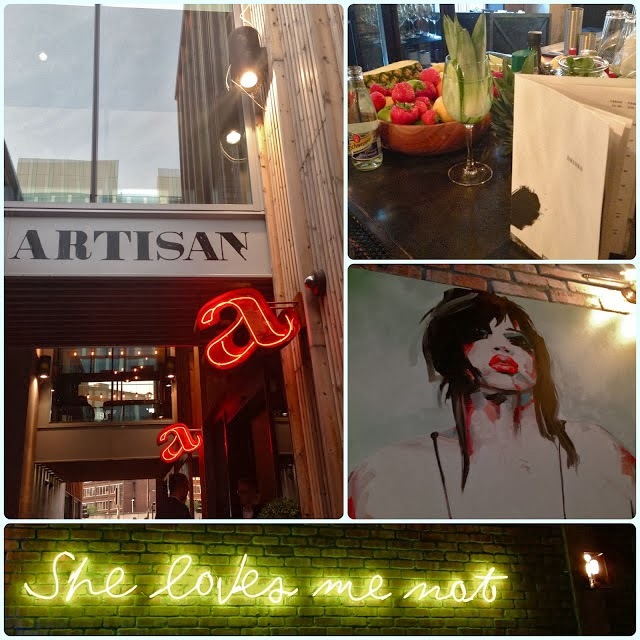 Artisan appeared with all its bells, whistles, cool kids and crinkle cut chips. Rather than be terrified, we actually loved it! 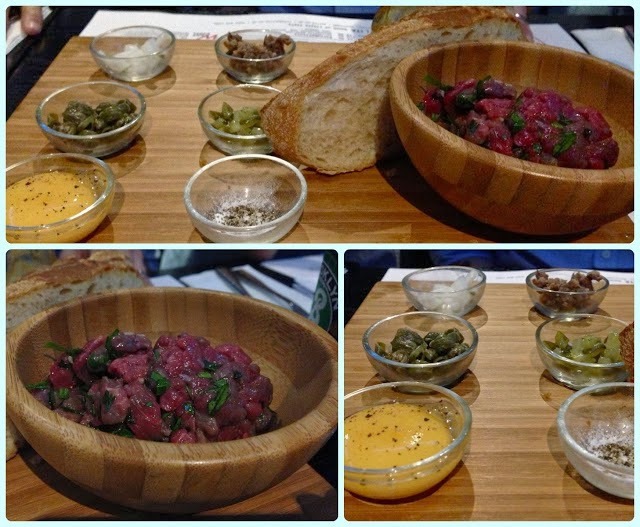 Solita turned heads with their DIY steak tartar. 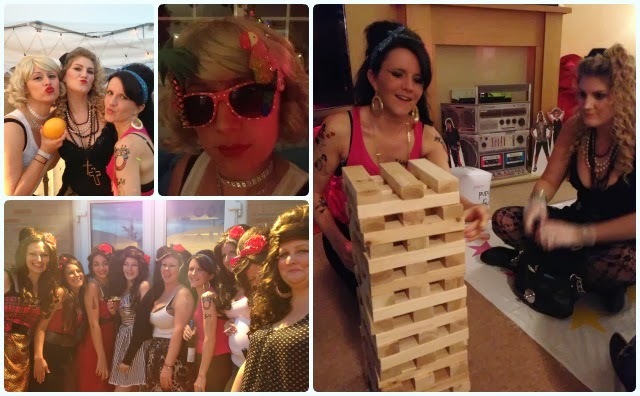 My friend Lucie turned 30, and we celebrated in retro style at All Star Lanes, Manchester. 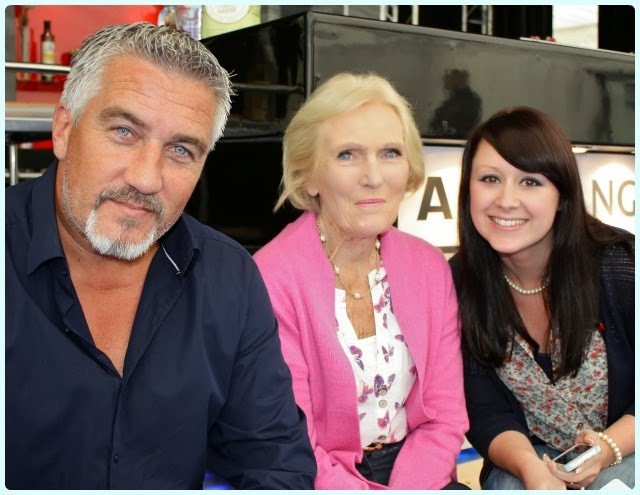 I was lucky enough to interview Paul Hollywood and Mary Berry at the Bolton Food and Drink Festival. 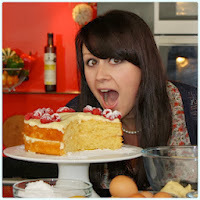 My friend Jenny was an excellent photographer and whipped the baking duo into photographic shape, toot sweet! 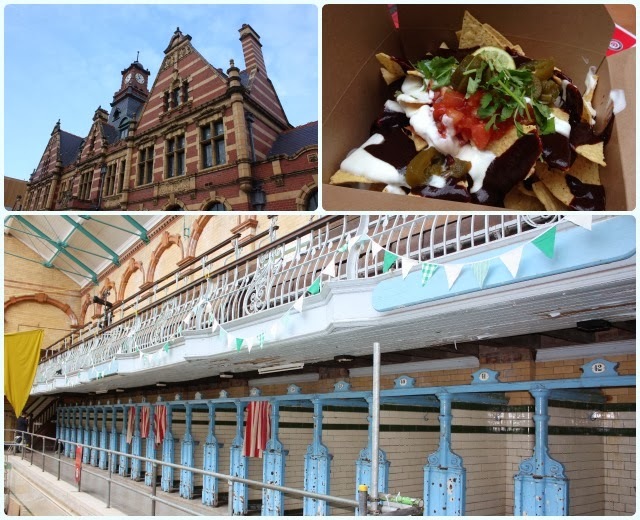 My husband started his beer blog - All Beer No Belly, and Manchester finally got a crisp blogger... welcome Kev with Mr Crisps! 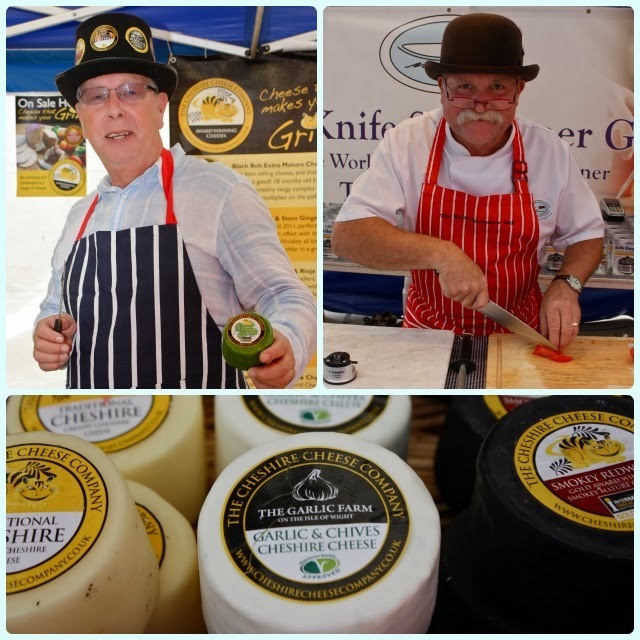 The Bolton food festival was even better than last year! 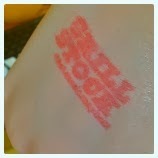 I helped my friend Debbie with a fundraiser for the Women's Health Unit at the Royal Bolton Hospital. 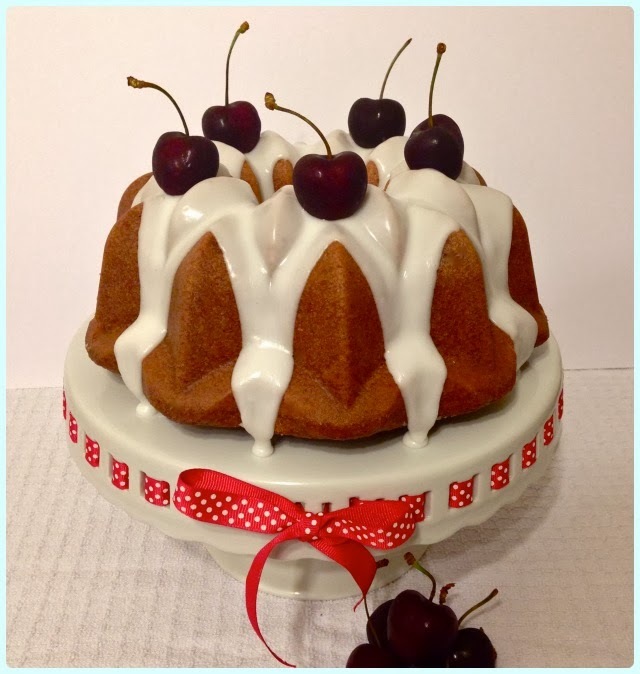 I made a cherry bundt for our bake sale, and our pal Gemma decided to throw herself off a crane to raise more cash! 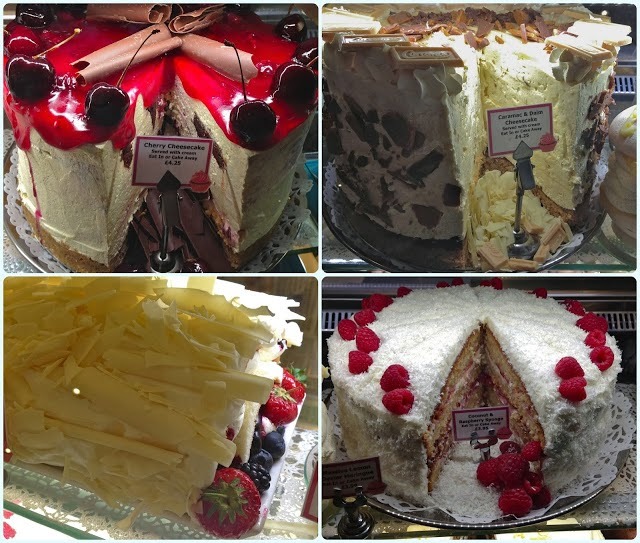 We discovered the craziness of Applewood Farm giant desserts. As Breaking Bad drew to a close, I asked a lady in a sweet shop for blue sweets that 'looked like crystal meth'... haha... we can laugh now... eek. 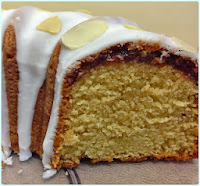 The Breaking Bad Bundt was devoured by my team as we battled to upgrade telephony at work. Nordic Ware began to release some stunning new tins, the first being the Escher-like Jubilee tin. 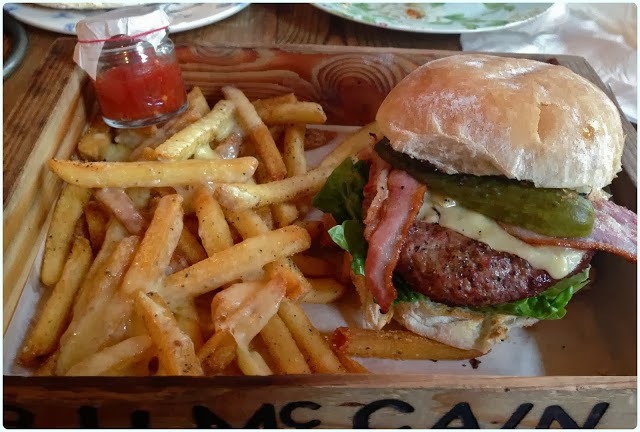 We went to the Farmer's Arms in Bolton for the first time and loved it. 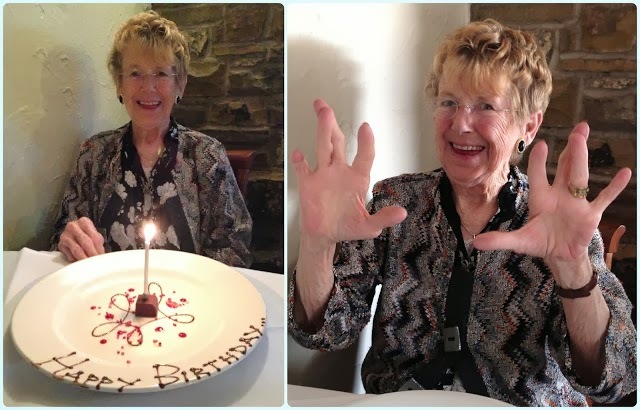 Ham and cheese terrine stole the show at the Red Cat, Chorley, only to be upstaged an hour later by Audrey's fantastic rendition of 'westside'. 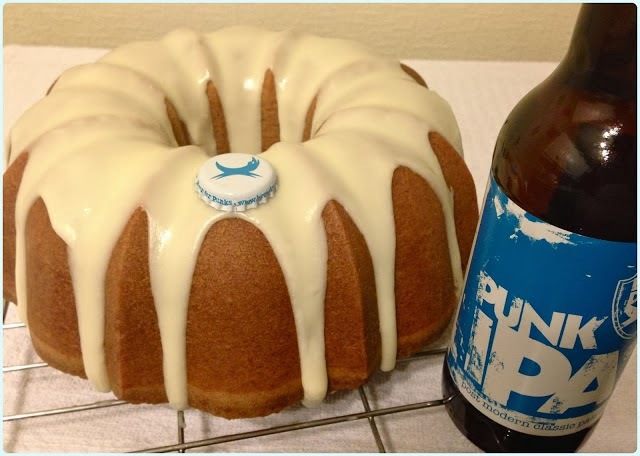 I made a Punk IPA bundt for my pals at Brewdog Manchester. 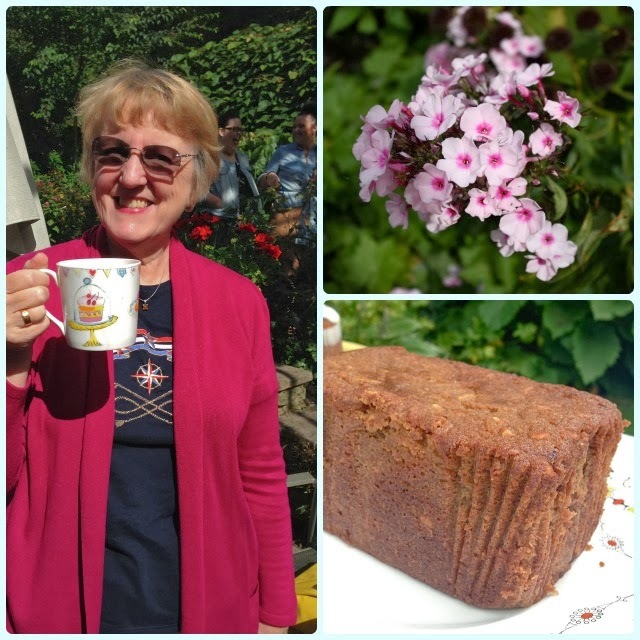 The lovely Lynn Hill joined us for our garden party cake club. Best bundt ever - Bakewell for our pudding themed cake club. 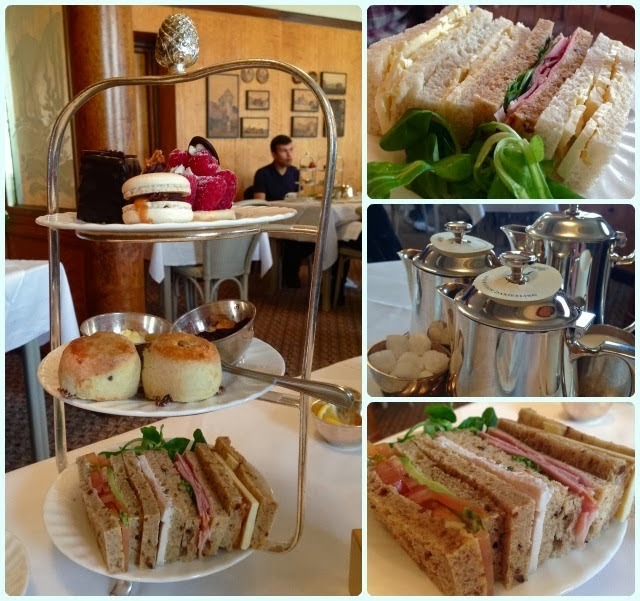 We made the most of our rail links with the other side of the Pennines, and enjoyed days out to Huddersfield, York and Leeds. 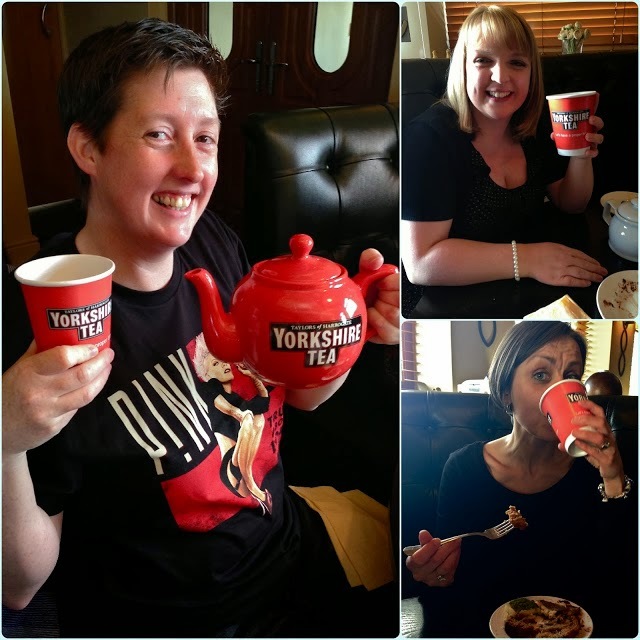 Betty's in York was a particular highlight. 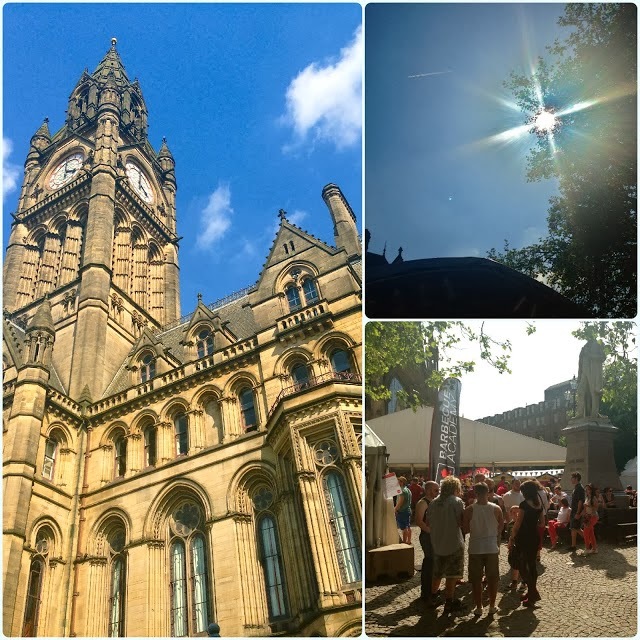 We had a gorgeous sunny day for the Leeds Beer Festival. After years of threatening it, we finally made a trip over to the picturesque Parkers Arms. 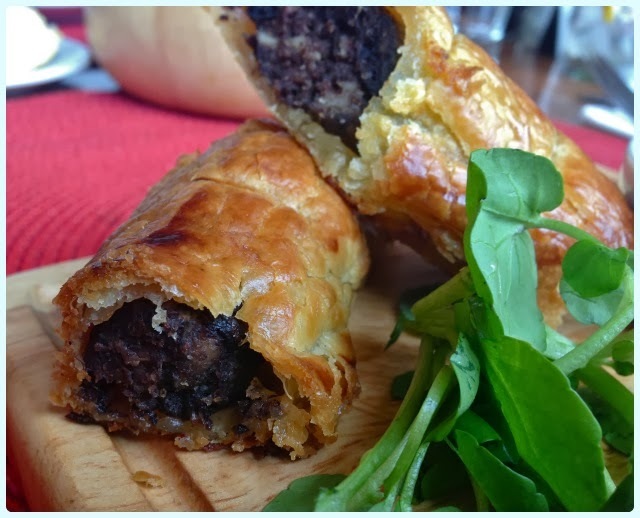 Some of the best pub food in the country. 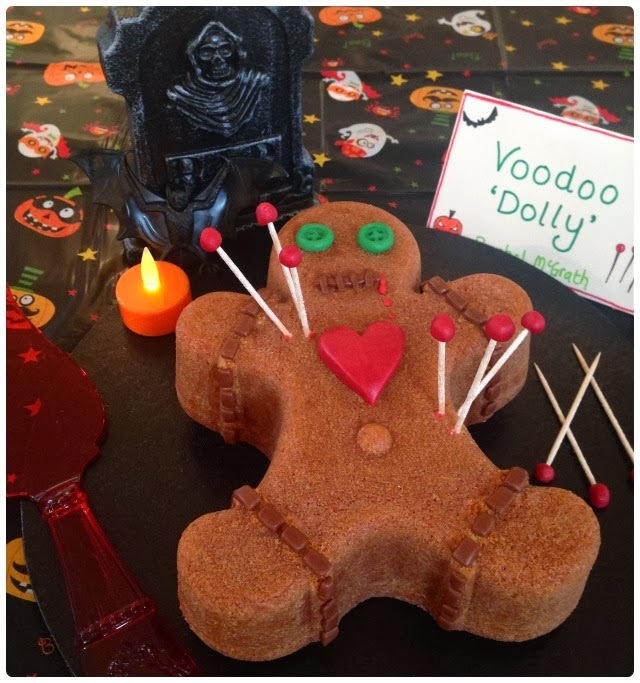 I made a voodoo Dolly for our spoooky cake club. 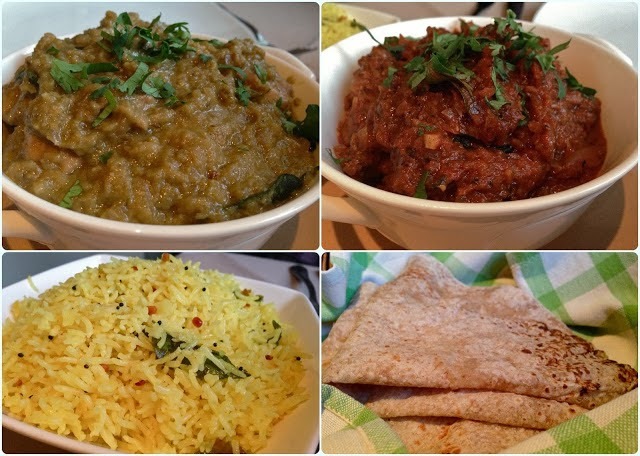 I discovered I liked quinoa at a little treasure called Trove in Levenshulme. 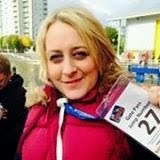 My pal Gemma bungee jumped off a 160 foot crane (over icy water!) to raise money for our local Women's Health Unit after they saved our friend's life. Nerves of steel that girl. We had cheesy chips with the morishness of crack at Dogs and Dough. 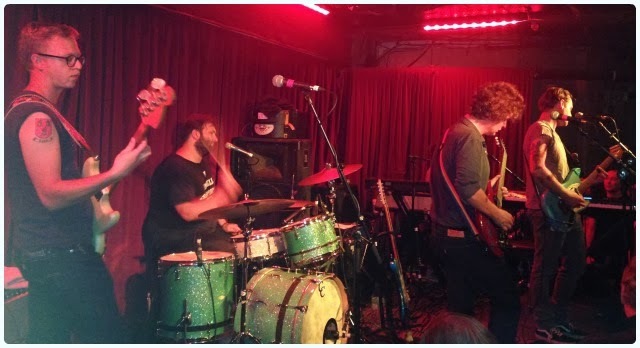 One of our favourite bands, Deer Tick came to London, so we had a trip down to see them in an underground venue. Restaurant Story; a place not afraid to put a drawing of an otter in chef's whites on its menu. 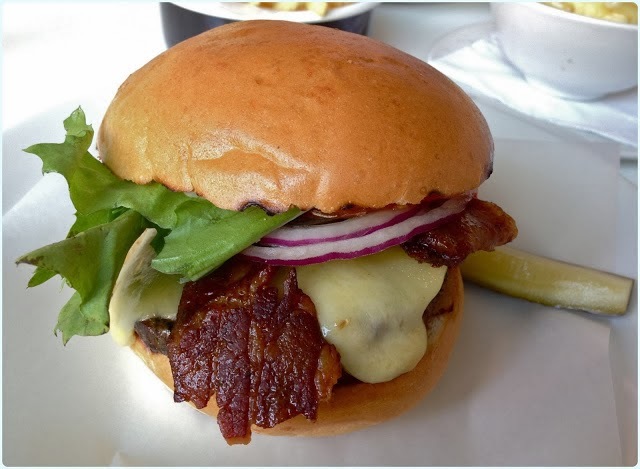 St John Bread and Wine produced the best bacon butty known to man. 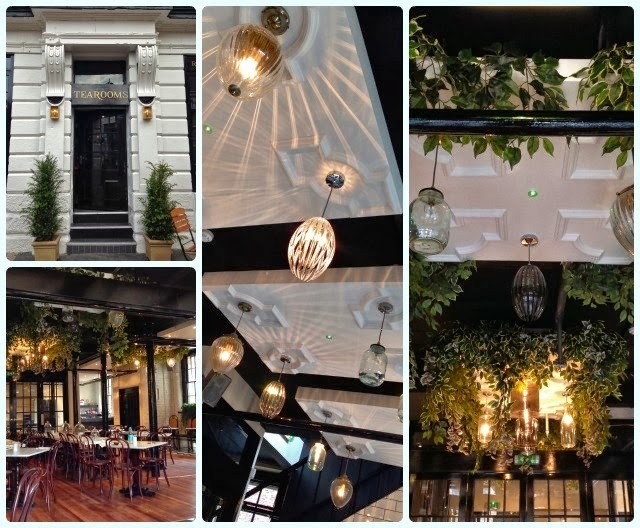 Oohs and ahhs all round at the magnificent dining room in Berner's Tavern. 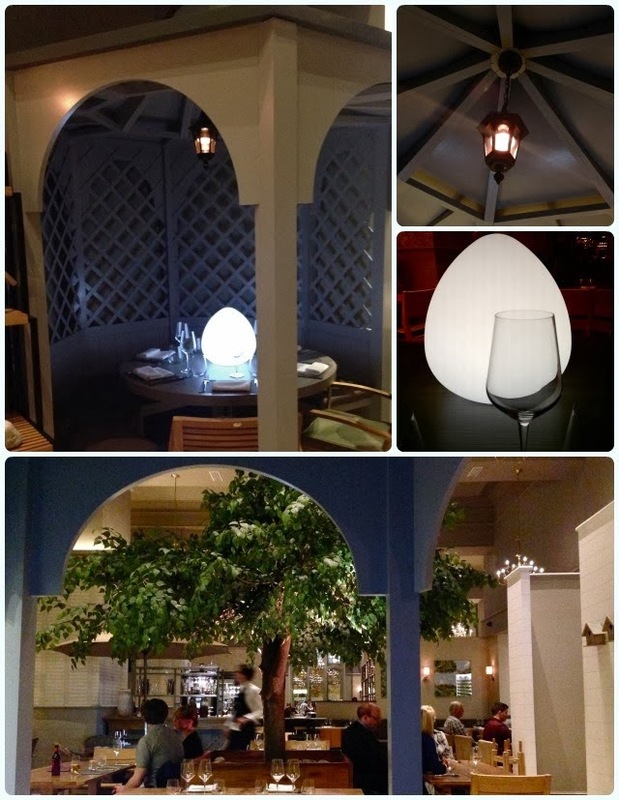 Rosy Lee Tearooms charmed us with their delicate sandwiches and pretty lights. 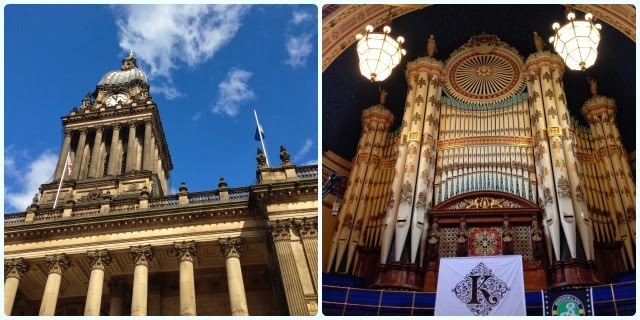 We had a brill day out at the Indy Man Beer Con, followed by a curry at Mughli. 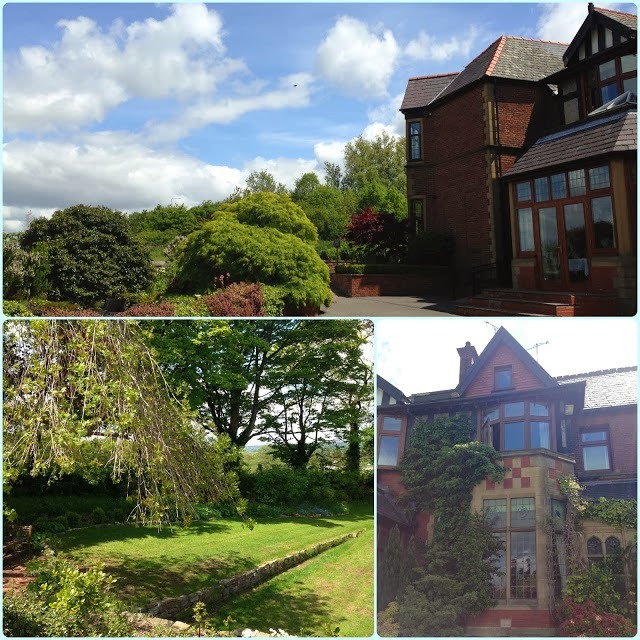 We spent our wedding anniversary in our own summerhouse at Mr Cooper's House and Garden. Mexican for breakfast at Wahaca - the way forward. 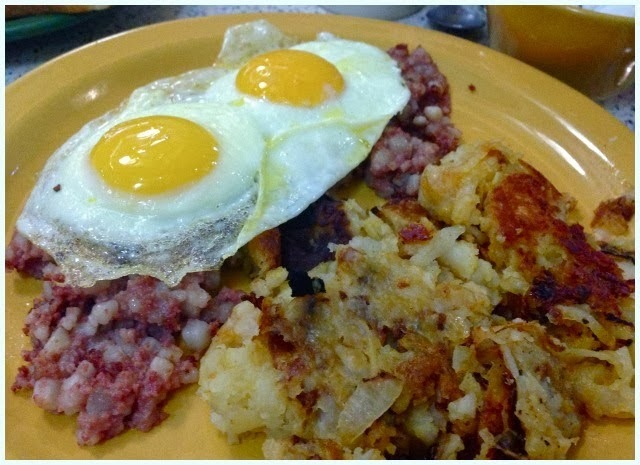 Tick Tock was the only place in New York we went to twice - corned beef hash for breakfast rules! 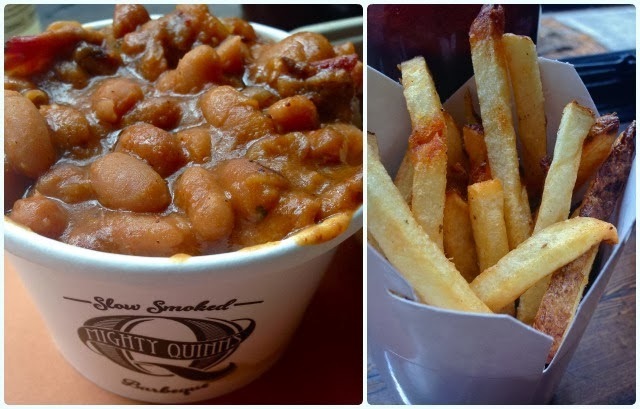 Barbecue will never be the same after eating at Mighty Quinn's. 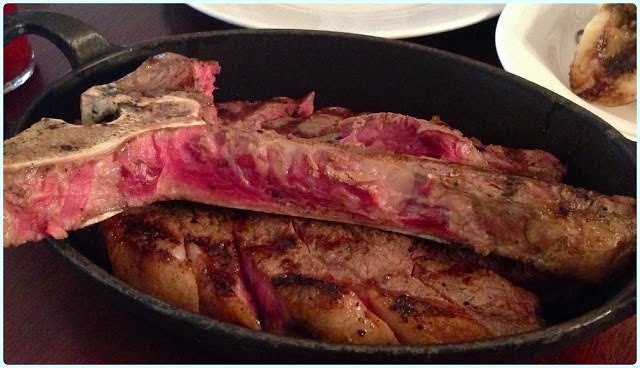 Eleven Madison Park - the staff seemed just as excited as we were! 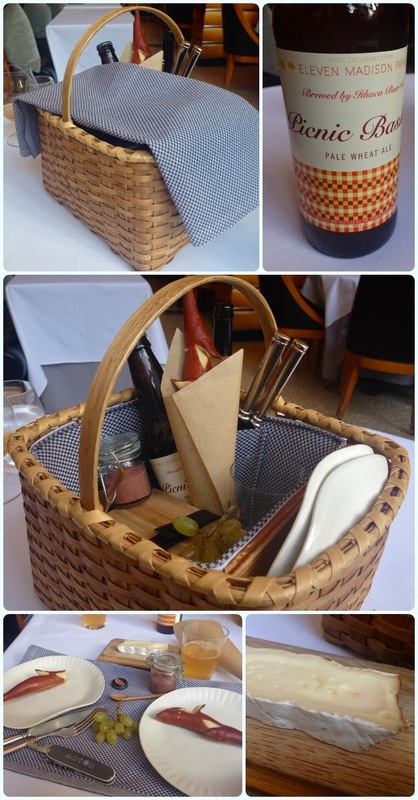 Their picnic basket was so clever! New York had more craft beer joints than we could drunkenly shake a stick at, including a tour round Brooklyn Brewery. A mind blowing meal whilst still drugged up on diazepam (for flying...) at Betony. 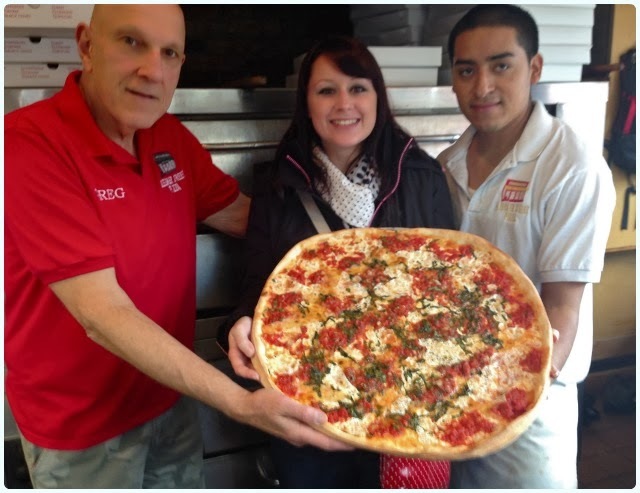 I had my picture taken with a colossal pizza at Bleecker St Pizza. Amazing apple bundt at Bouchon Bakery. Corned beef like I've never known at Katz's Deli. Experiencing New York snow on our way to Kitchenette. 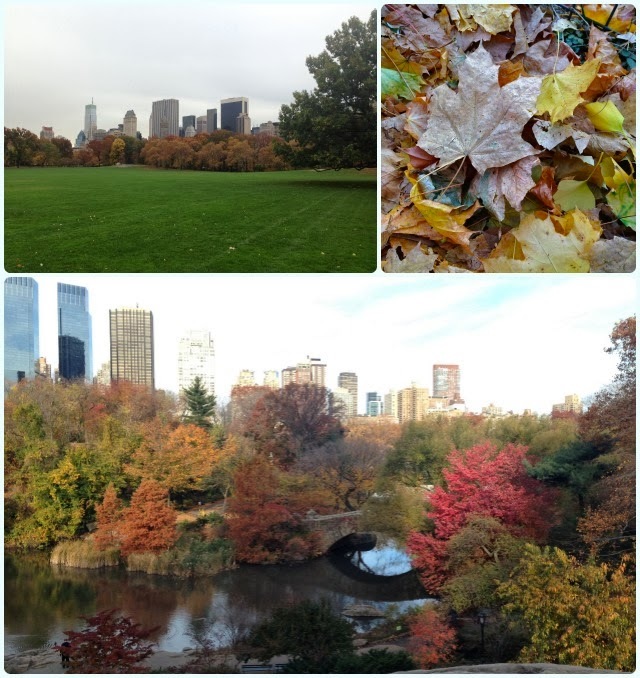 Walking through central Park not being able to feel my nose or toes. 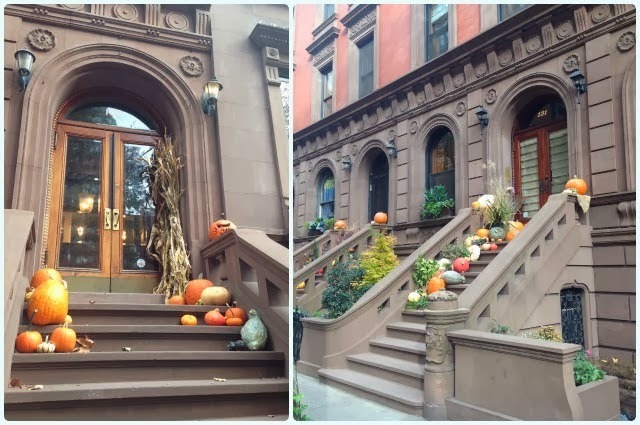 Pumpkins decorating steps in Upper West Side. 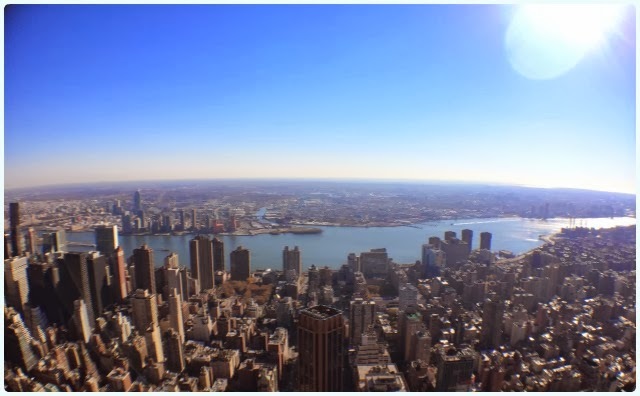 The view from the Empire State Building. 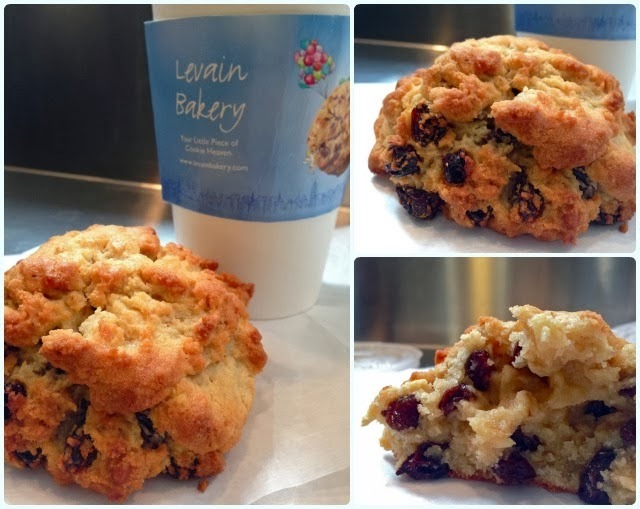 The best cookies ever at Levain Bakery. 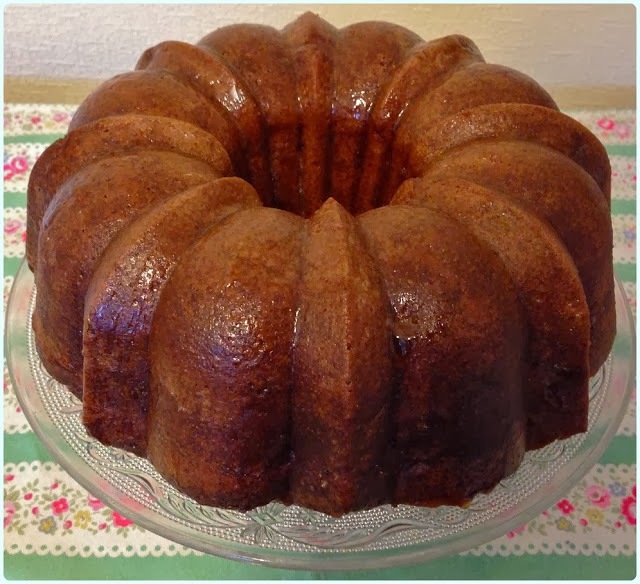 The world celebrated National Bundt day! 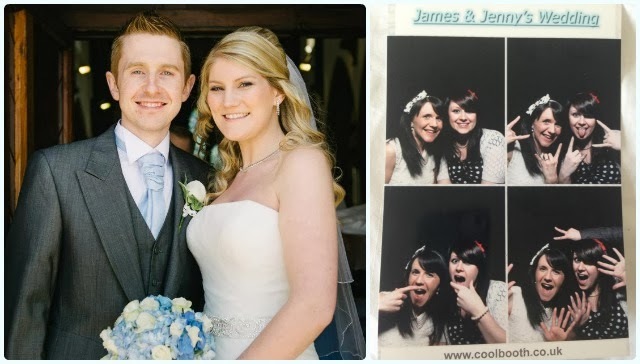 December always seems to fly by, but we've still managed to have some fab times amongst the madness! 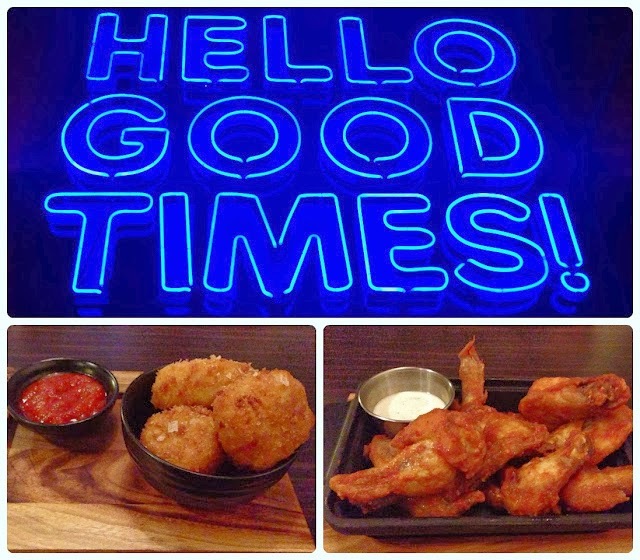 We tried out the all new Almost Famous at the Great Northern building - three times. 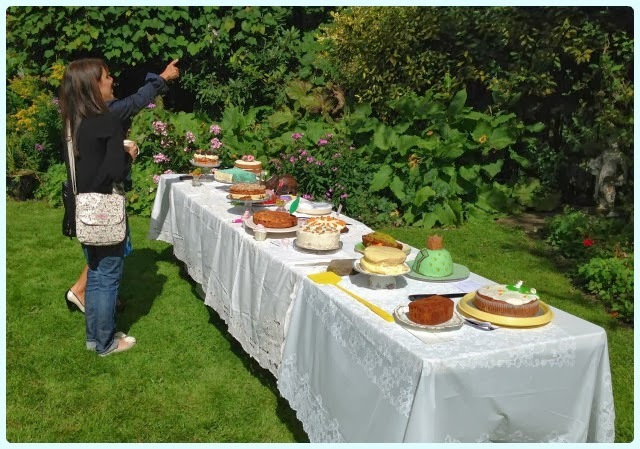 Cake club was one of my favourites of the year. 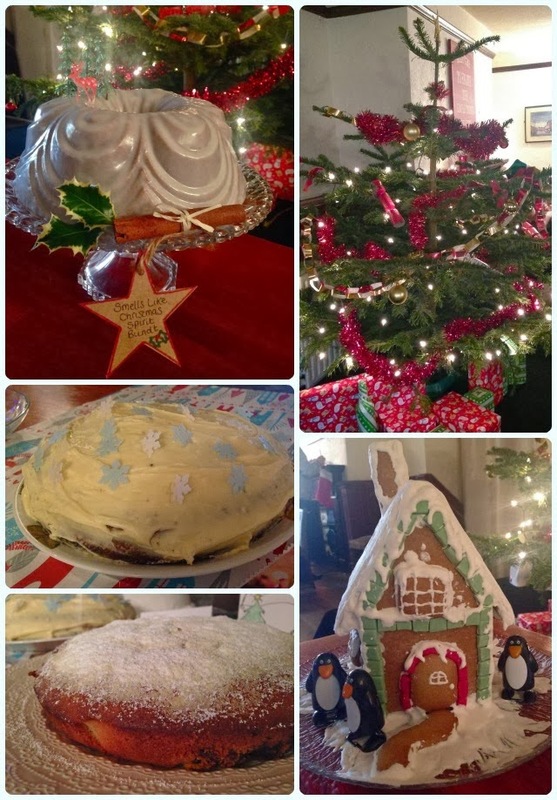 The Farmer's Arms made it a festive spectacular, and the cakes were just stunning. 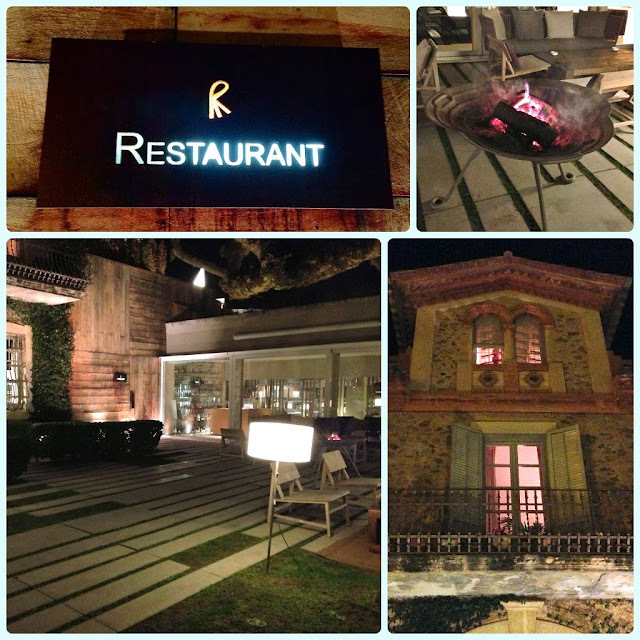 Bailey and Jules from Good Gobble organised a great bloggers Christmas party at Mughli. Seeing family over Christmas and having time to relax! We're looking forward to Paddy's birthday trip to the Parker's Arms on New Year's Eve!